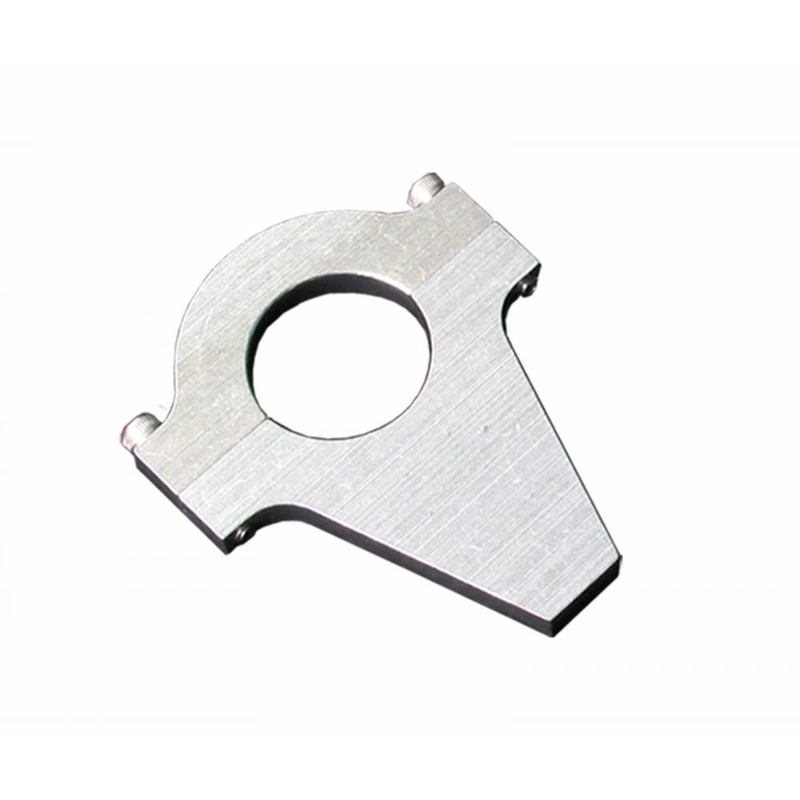 Weld a JOES Clamp to any aluminum component that you want to bolt to the chassis. Tighten two allen screws and the component is mounted securely. JOES Clamps are available in six sizes to fit either 1″, 1-1/4″, 1-1/2″, 1-5/8″, 1-3/4″ or 2″ tubing. Made from 6061-T6 aluminum. The extended JOES clamp (10812 and 10814) are a longer version of the JOES clamp and are also available.